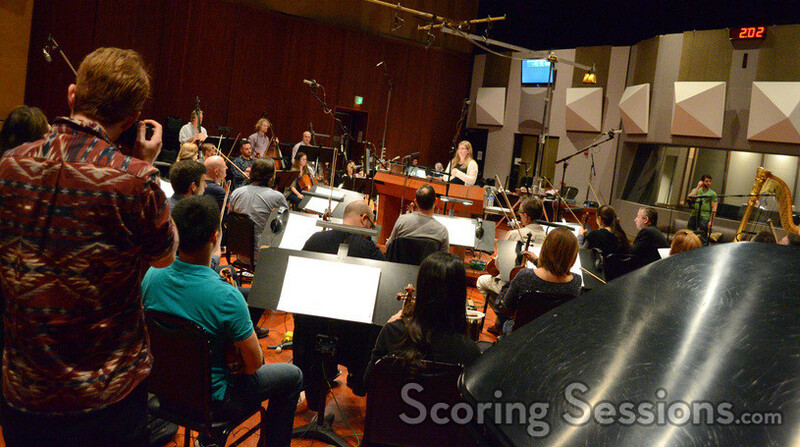 We’re going through the archives, and we’ve just posted a web gallery of pix from Alison Plante’s scoring sessions for her sabbatical composition piece, Trimountaine, released back in 2015. 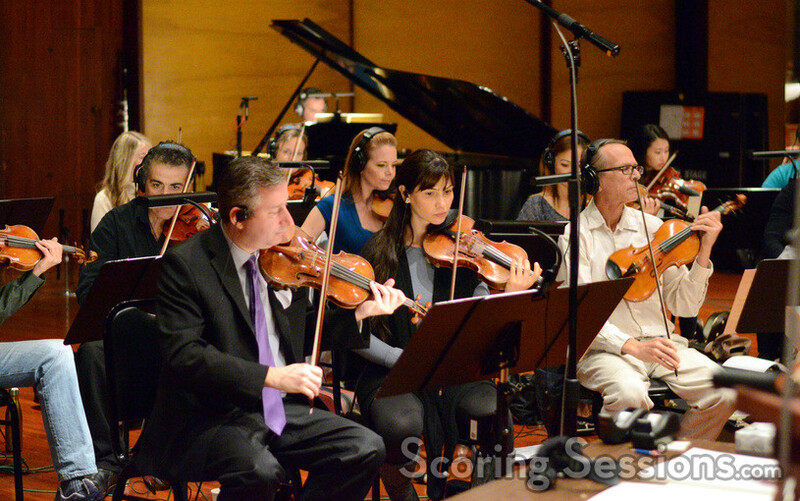 Recorded at the Eastwood Scoring Stage at Warner Bros. with a 47-piece orchestra, ScoringSessions.com is excited to bring you the photos from the sessions! 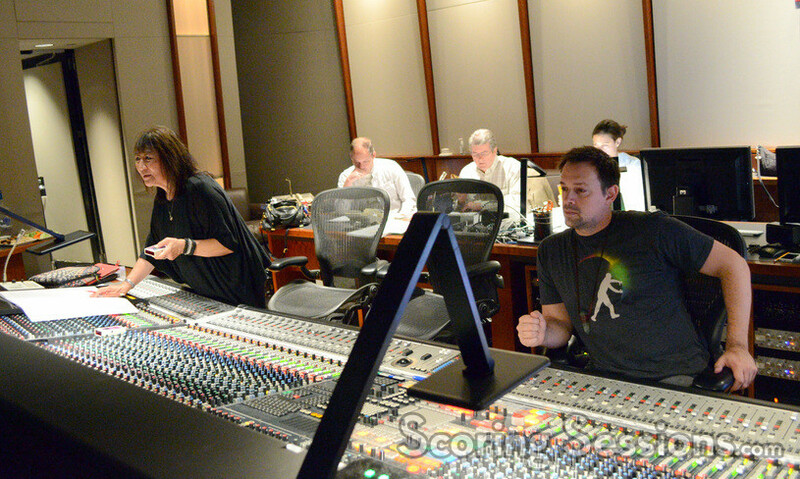 View the full gallery here! 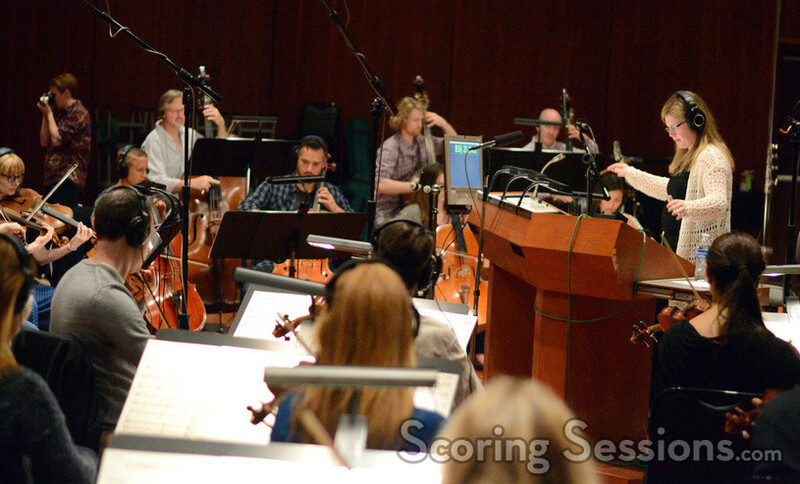 Plante, the film scoring chair at the prestigious Berklee College of Music, took her inspiration for the piece from the city of Boston when writing the four-movement piece.